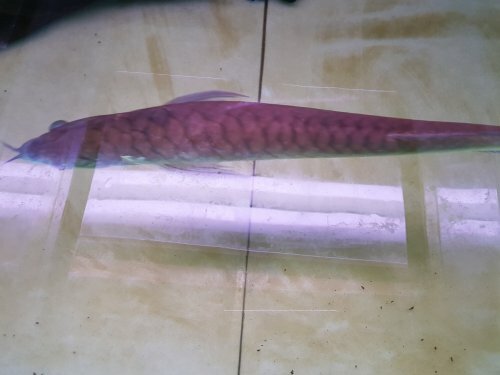 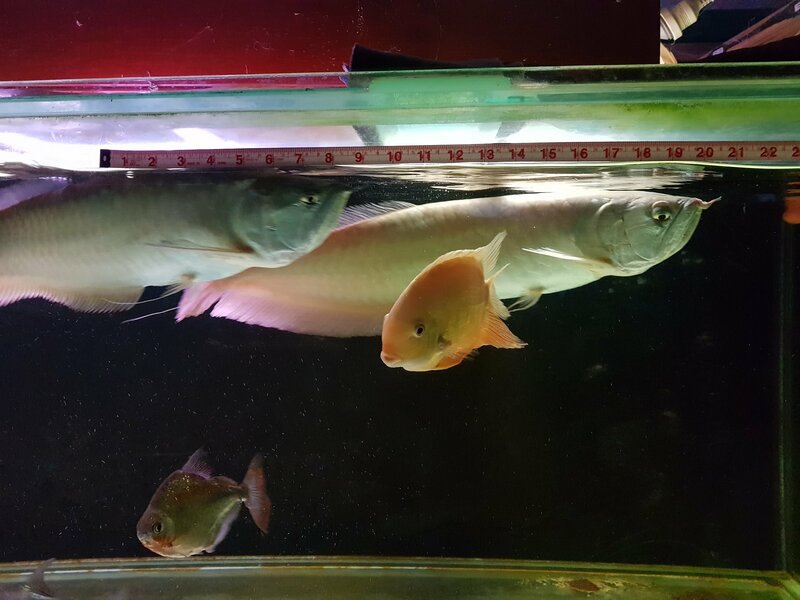 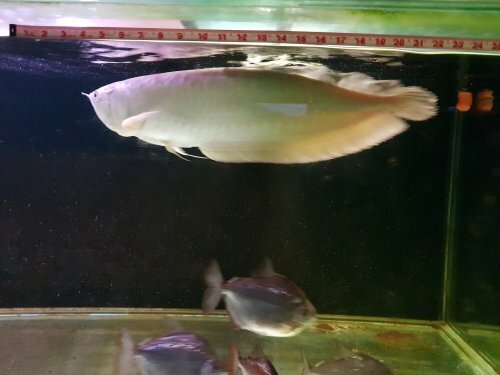 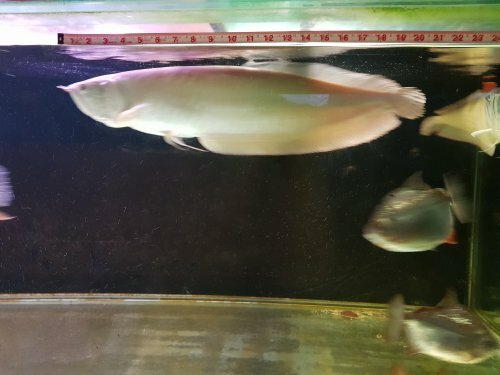 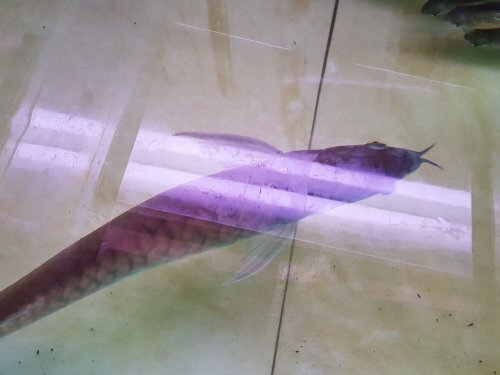 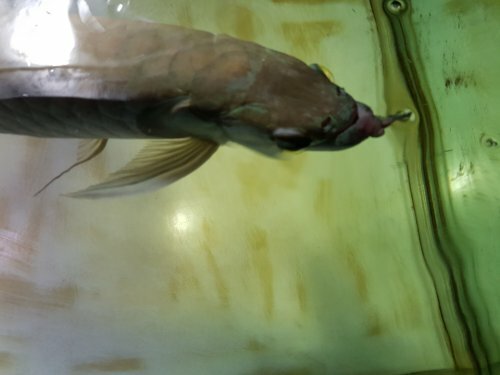 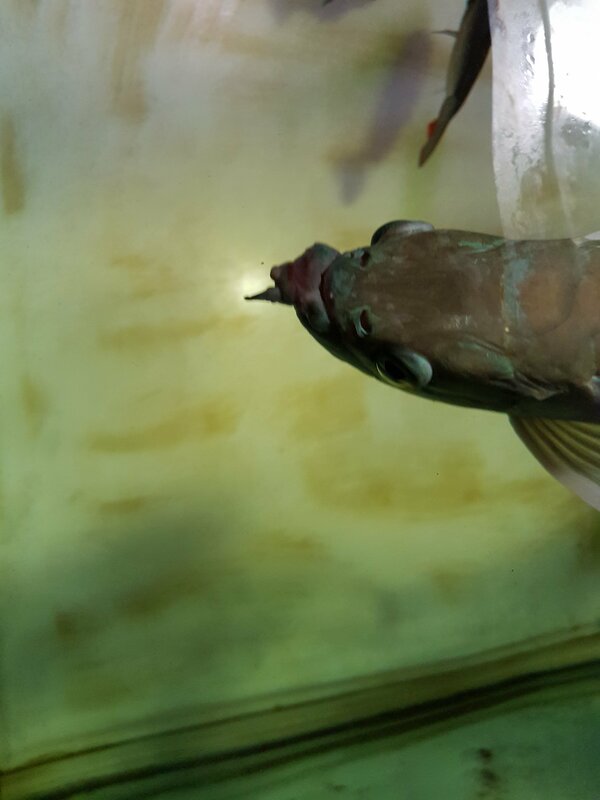 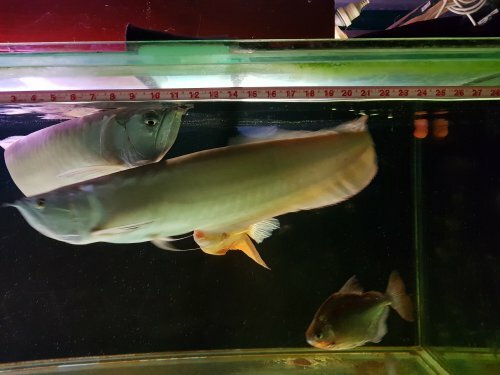 2 Silver Arowana for Sales. 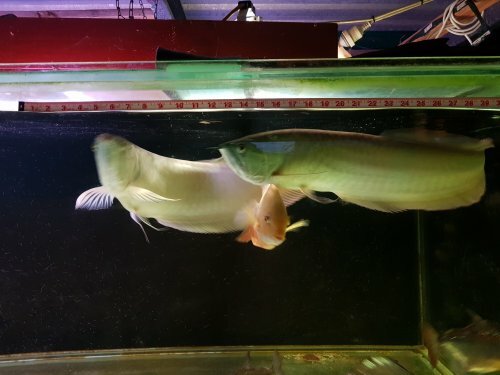 $1000 each. $1900 for both. 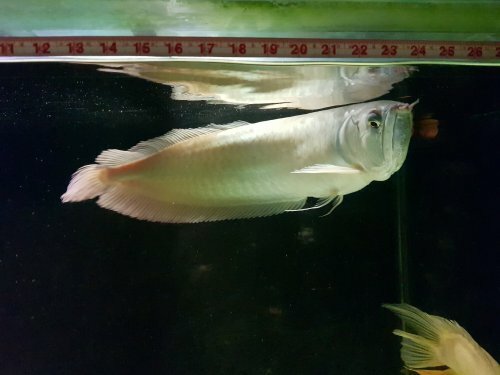 2nd Silver is just a bit over 20 inches and about 2 yrs old.  One slightly dropped eye. 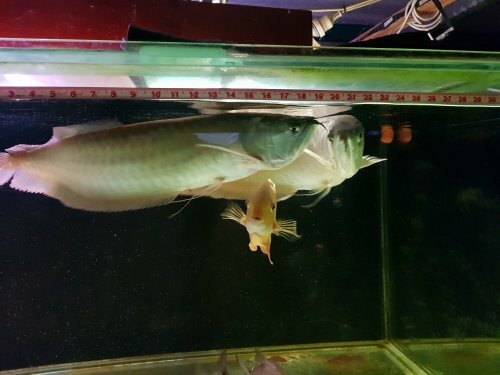 It is not as placid as the first one.